Iran’s Agriculture Minister apologized to people for the dust pollution crisis which led to severe problems in southwestern province of Khuzestan, stressing that efforts are underway to cope with the issue as soon as possible. 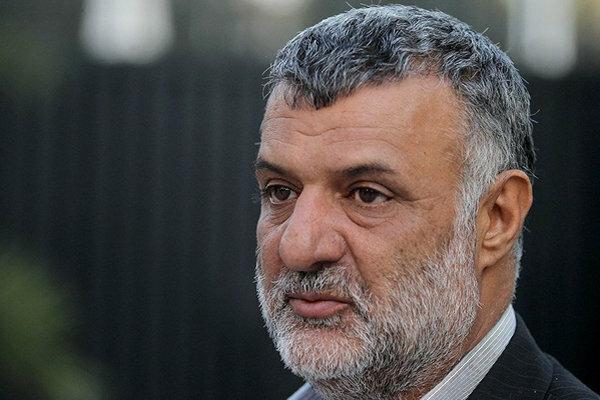 “I apologize to the nation for the difficulties caused by the dust pollution, and the prolonged water, power and telephone communication cut in Khuzestan province,” Agriculture Minister Mahmoud Hojjati said. 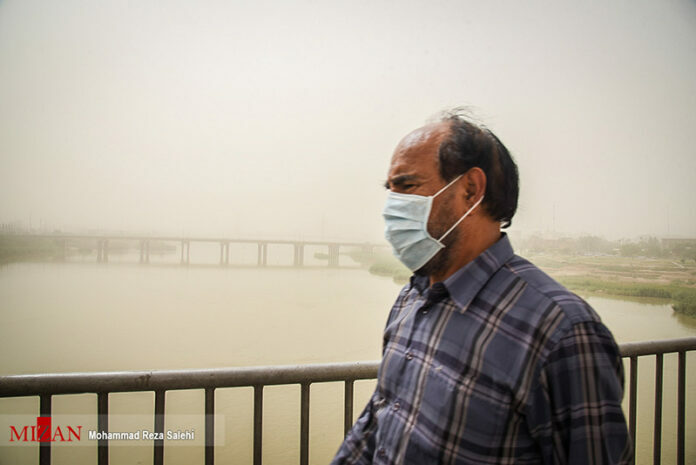 “An urgent operation has been kicked off in Khuzestan to stabilise 40,000 hectares of domestic dust origins,” he noted, according to a Farsi report by Khabar Online. “A following plan will also be carried out to handle the foreign-originated dust in the region,” he added. He stressed that the Iranian administration, president, and people are all concerned about the crisis.